Lendlease has been behind some of the world’s biggest construction projects, having overseen the restoration of the encaustic tile pavements at the Palace of Westminster, the construction of Bluewater shopping centre in Kent, and the company is even currently building Google’s new UK HQ at London’s Kings Cross. Overseeing so many important projects requires a robust AV solution, with the firm leaning on Audio Systems Logic to assist it with an AV upgrade. 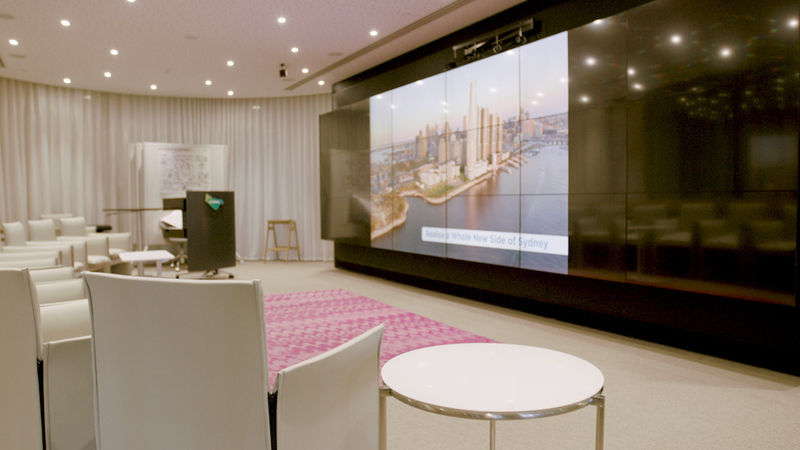 Fredon Technology then partnered with Audio Systems Logic to outfit Lendlease’s new Barangaroo office building with an integrated Harman networked AV solution. 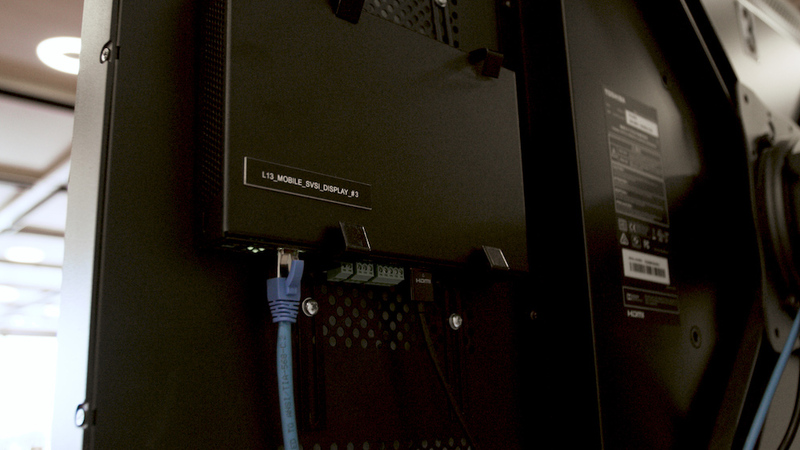 Audio Systems Logic’s job was to design a building-wide networked AV solution. 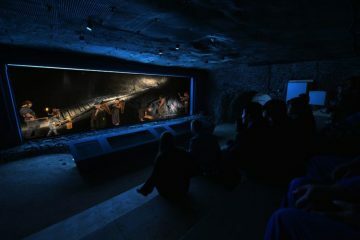 After careful consideration, Audio Systems Logic selected a Harman system comprised of state-of-the-art AMX SVSI solutions and JBL Professional speakers. 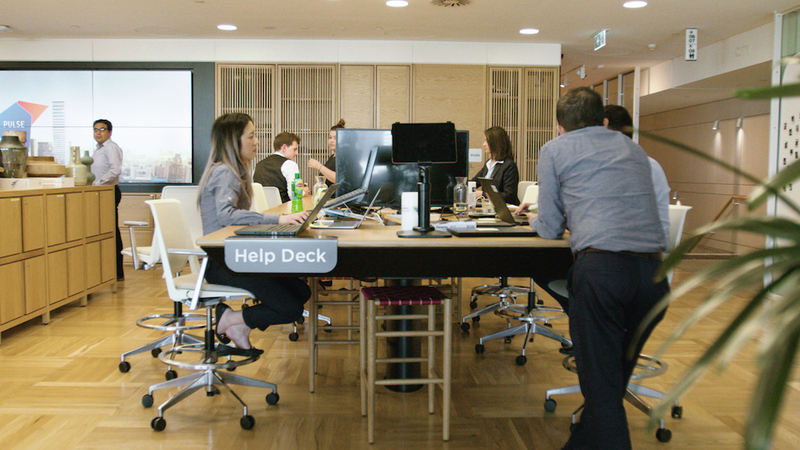 “Lendlease wanted to make sure the AV system in its new building would complement its activity-based workplace office design,” said Aleksandra Deren, consultant, Audio Systems Logic. 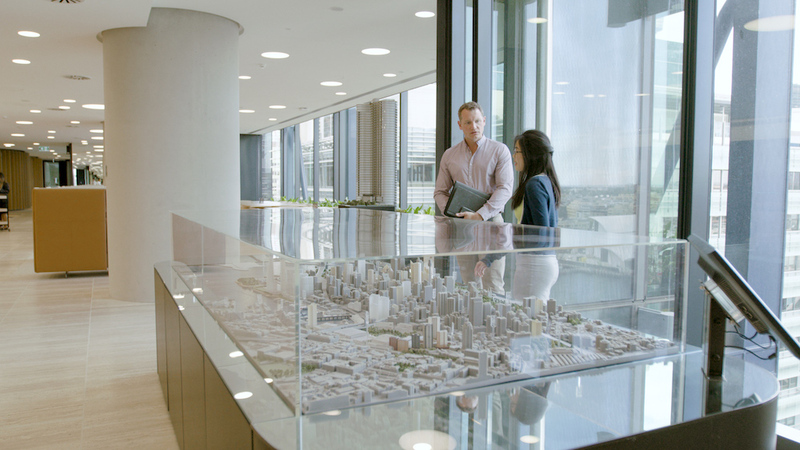 The Audio Systems Logic team determined that an IP-based solution would give Lendlease the flexibility needed to achieve its vision. AMX SVSI solutions played a big role in enabling Audio Systems Logic to deliver a reliable network performance and intuitive AV operation throughout the entire building. To minimise the uplink bandwidth between individual floors, Fredon Technology installed AMX SVSI N1000 Series encoders and decoders on each floor. 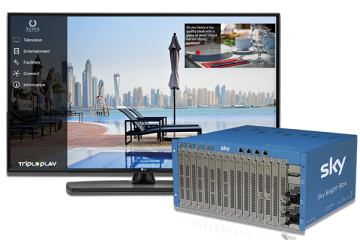 This ensured video could be delivered to thousands of destinations across a range of applications and networks. 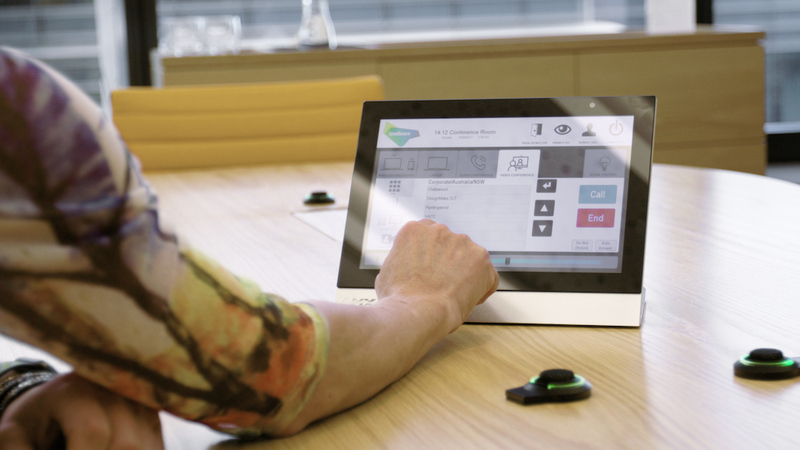 “We have utilised SVSI in previous installations and were immediately impressed by how quickly it allows you to switch between different presentation formats, video conferencing and more,” said Nick Orsatti, general manager – NSW, Fredon Technology. 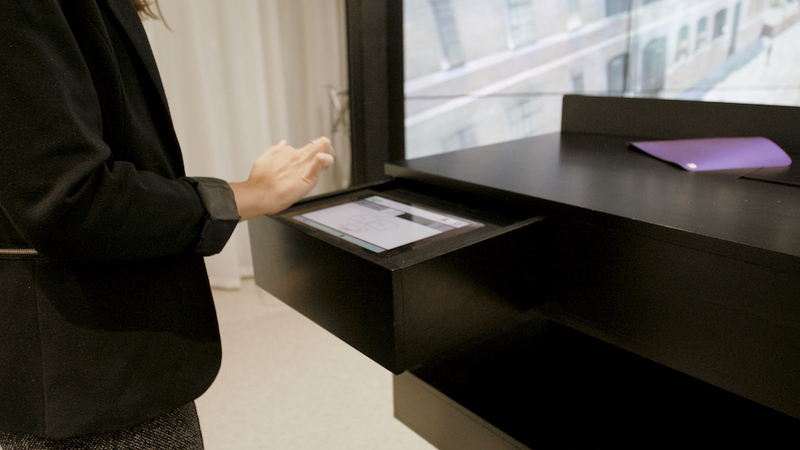 The installation team outfitted the facility with a range of AMX Modero Touch Panels to give staff the ability to quickly and easily set up multimedia presentations. 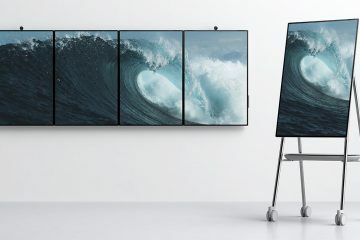 Modero Touch Panels deliver intuitive, gesture-based operation in a streamlined interface that is ideal for interactive meetings and to enhance collaboration. 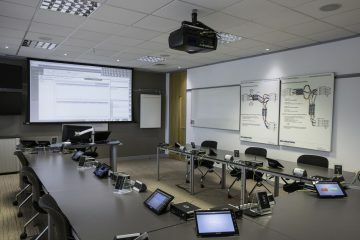 The entire system is controlled using AMX NetLinx Controllers and managed & monitored via the AMX Resource Management Suite. 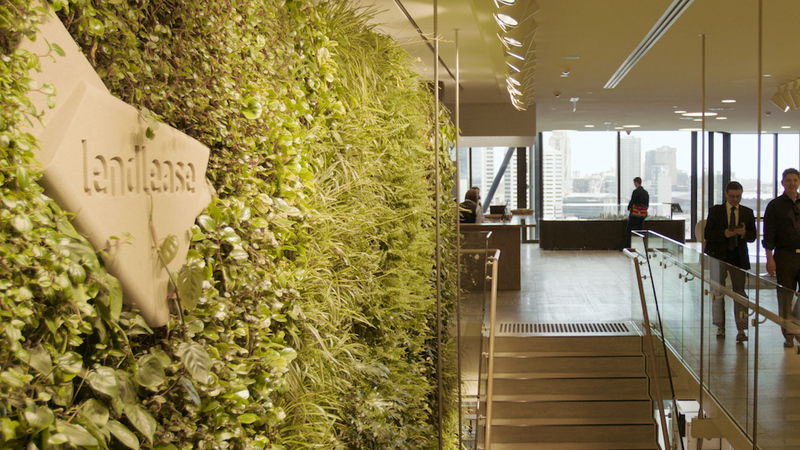 “As one of the world’s largest property and construction companies, we focus on not just creating the best assets but also activating them,” said Katrina Stewart, workplace delivery manager, Lendlease. 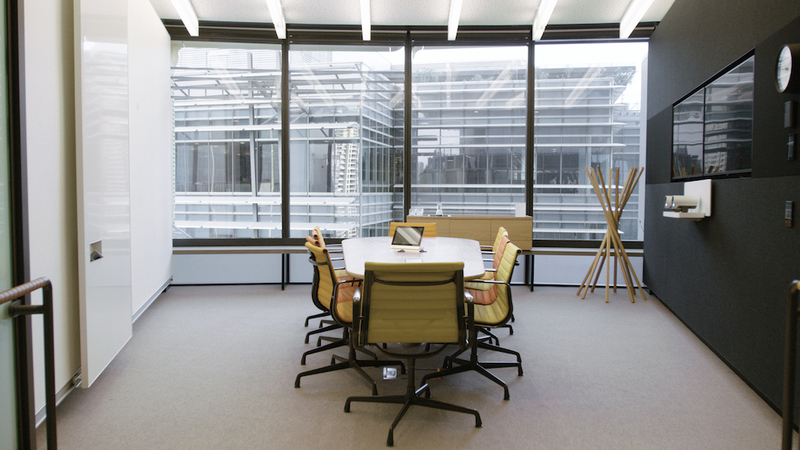 To offer pristine sound quality throughout the entire facility, Fredon Technology equipped the building with JBL Control 24C and 24CT Micro ceiling speakers. The speakers deliver extremely wide coverage and smooth frequency response to ensure that audio streamed over the network can be heard with clarity from anywhere in the building. “It is a privilege to see our networked AV solutions helping leading companies like Lendlease implement customised, multifaceted solutions for their activity-based workplaces,” said Ramesh Jayaraman, VP & GM, Harman Professional Solutions, APAC.